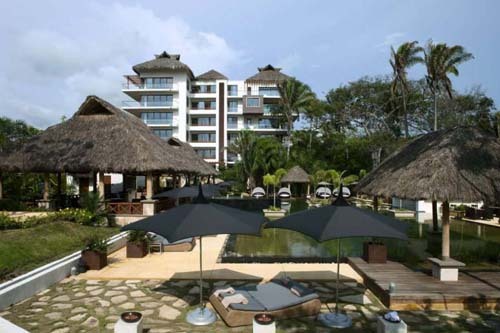 Delcanto Condominuim (Stage A,B, C and D) Stage E in progress, Nuevo Vallarta. HAIXA (beach apartments), Litibu-Punta Mita, Nayarit. 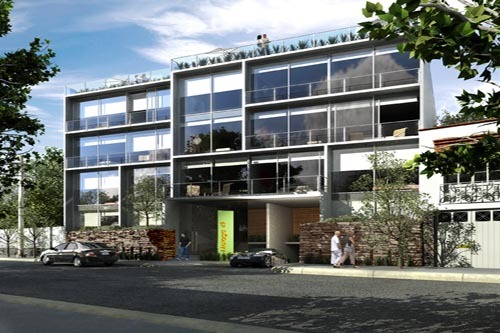 Revolucion 1034 Building, 28 units in Mexico City. 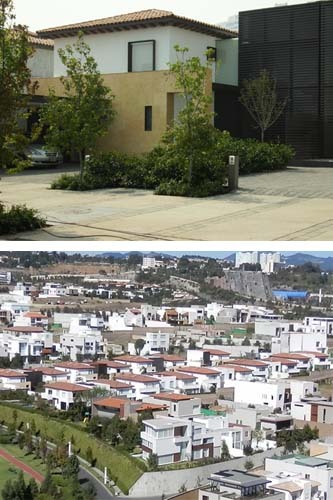 Casa Las Lomas Residential development in Guadalajara, Mexico. Justo Sierra Tower (12 levels and 35 apartments) in Guadalajara, Mexico. Malaga 49 Condominiums, Mexico City. Hojarasca exclusive housing development, Santa Fe, Mexico. 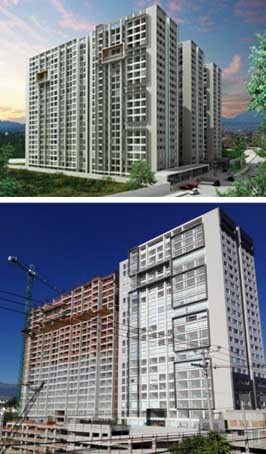 City Santa Fe,first and second stage, three high rise apartment towers, (foundation and structure), Mexico City. Punta Bandera Condominiums, 520 apartments in Punta Bandera, Tijuana. 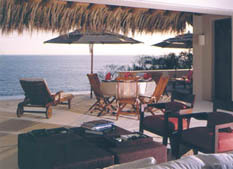 Finestre exclusive beach apartments, Ixtapa, Zihuatanejo. Monuments Beach, Residential Development, Los Cabos, B.C.S. Cresta del Mar, Residential Development, Los Cabos, B.C.S. El Zalate Condominiums, 26 luxury apartments, Los Cabos, B.C.S. Villa de Cortez Beach apartments, 270 units in Puerto Peñasco (pre-construction). 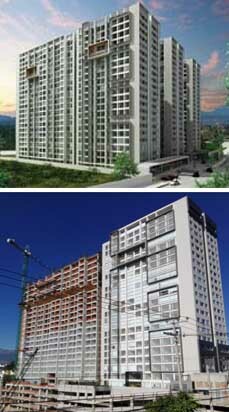 Pemex housing development 300 units. 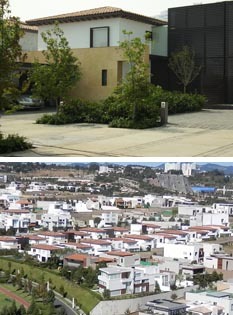 Residential Development Feasibility study in San Luis Potosi. 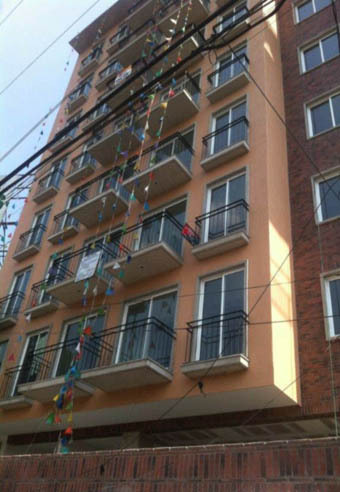 Ixtlahuaca Building, 59 units in Mexico City. 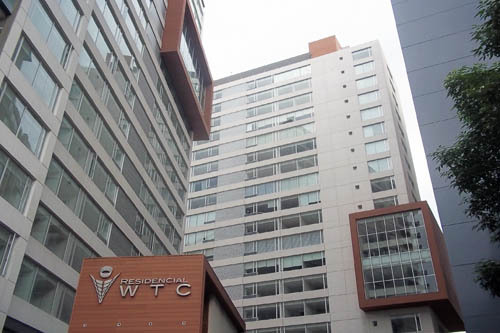 Cuahtemoc Building, 46 units in Mexico City. Plaza Moliere, 40 units in Mexico City. Plaza Uruguay, 30 units in Mexico City. 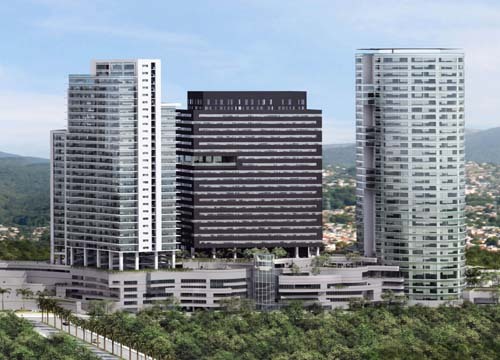 Alabama Building,63 units in Mexico City. 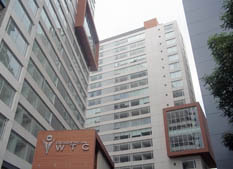 Zacatecas Building,24 units in Mexico City. 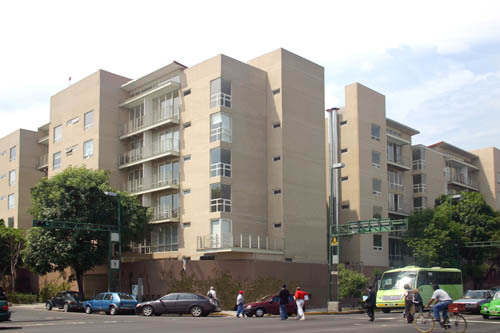 Luz Aviñon Building, 44 units in Mexico City. Haixa (apartments beach) Litibu-Punta Mita, Nayarit. City Santa Fe apartment tower, Santa Fe, Mexico City. 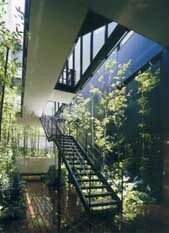 Parque del Valle apartments, Mexico City. 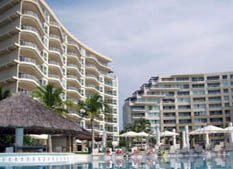 Delcanto Condo Hotel, Nuevo Vallarta, Jal. Revolución 1034 Building, Mexico City. 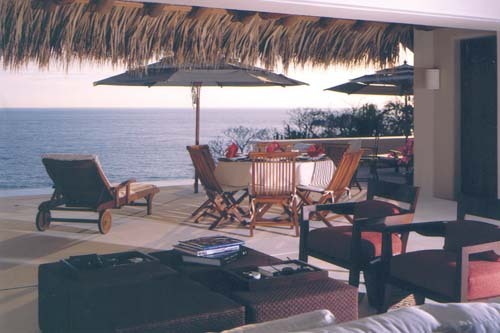 Finestre Exclusive Beach Apartment, Ixtapa, Zihuatanejo.